The news was confirmed via various media sources shortly afterward, and by Camille herself – who’s been thanking followers and fans for their outpouring of support and congratulations. 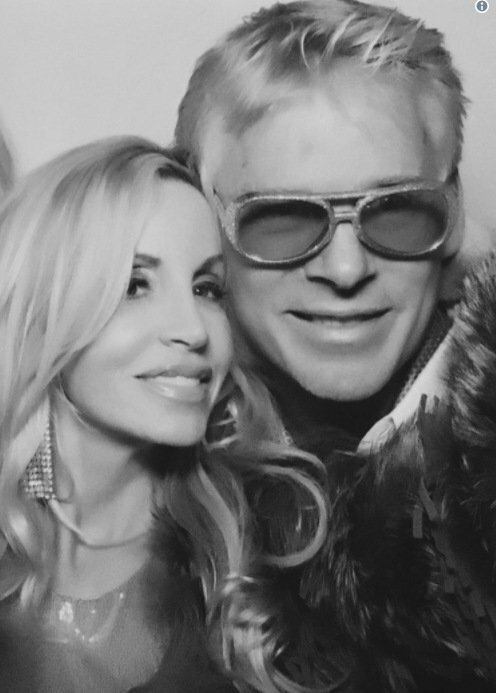 Following a harrowing post-surgery domestic violence ordeal Camille Grammer is taking legal action against ex-boyfriend Dimitri Charalambopoulos. Or at least she's trying to! 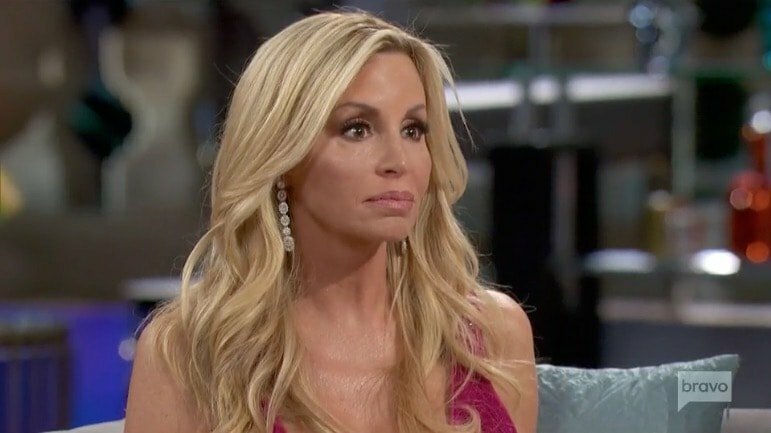 The former Real Housewives of Beverly Hills star is attempting to serve Dimitri with a restraining order, but he's managed to evade court solicitors a whopping 29 times! Dimitri has already seen the papers, because he's allegedly holding them when he spoke to Access Hollywood last month to give his side of the abuse allegation. Camille's attorneys tell TMZ they've attempted to formally serve Dimitri everywhere to no avail, trying to track him down at home, at his parent's house, his kid's school and through his own attorney.